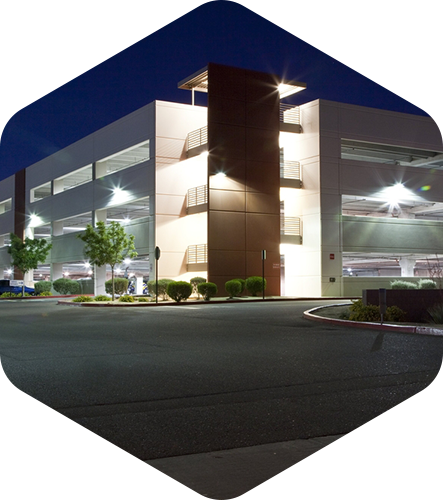 Security lighting is great way to improve safety and deter criminal activities. We offer advice and installation on a range of different systems. Lighting systems are can also be installed at part of a building automation system. Required in order to provide safe exit during emergency situations. These lights are also required to be periodically tested every 6 months. 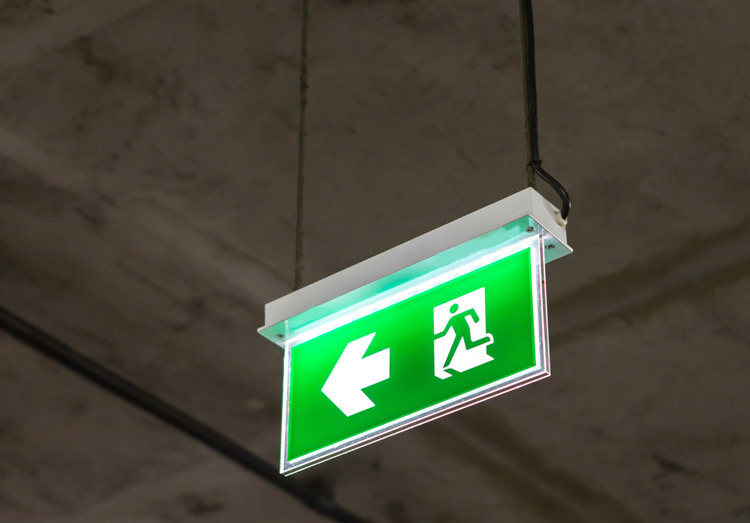 The nexus system provides a platform for testing and maintaining emergency lighting systems. We have experience working with the Nexus RF system, providing service and installation. This system differs from standard single point systems in that it provides detailed reports on the reasons for failure of the fitting, this is turn allows the faulty part to be replaced instead of the standard practice of replacing the entire unit, saving considerable money on maintenance.